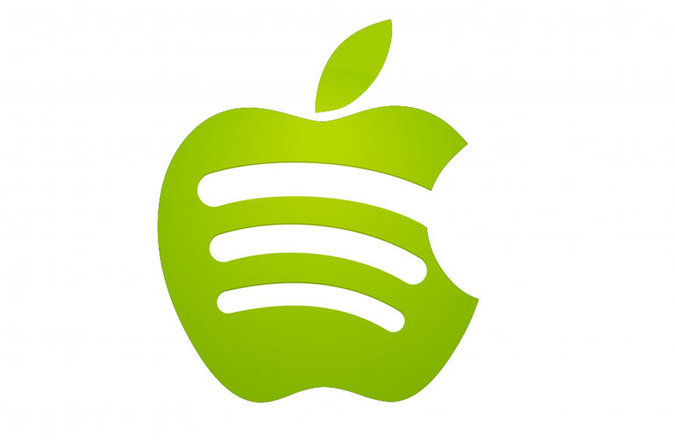 Apple has opened exploratory talks with senior label executives about the possibility of launching an on-demand streaming service that would rival Spotify and Beats Music, according to three people familiar with the talks. Apple is also thinking about adding an iTunes App for Android phones, the Google rival that has been growing faster than the iPhone, these sources said. The surprising discussions are part of a multi-pronged strategy to deal with the double-digit decline in U.S. download sales at Apple’s iTunes Music Store, the largest music retailer. Apple is considering a range of efforts to support the iTunes Store. iTunes executives like Robert Kondrk, for example, have suggested creating exclusive album-release windows in which digital versions of the albums would go on sale ahead of the CD release. Individual tracks would not be available for sale until the CD versions hit shelves.